The Amazon Rainforest is a very particular part of our planet, often presented as the lung of Earth, as 20% of our oxygen is produced by its trees. But there are other facts that you should know about it! Amazonia is the world’s biggest rainforest; larger than the next two largest rainforests combined (the Congo Basin and Indonesia). It is composed by over 390 billion trees of 16 000 different species! Nine countries of South America have a part of their territory covered by this rainforest. 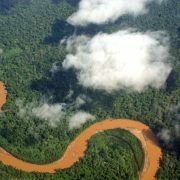 The Amazon is the greatest river in the world by so many measures: the volume of the water it carries to the sea (approximately 20% of all the freshwater discharged into the ocean comes from here; more than the next seven largest independent rivers combined), 40% of South America is irrigated by water from Amazon. 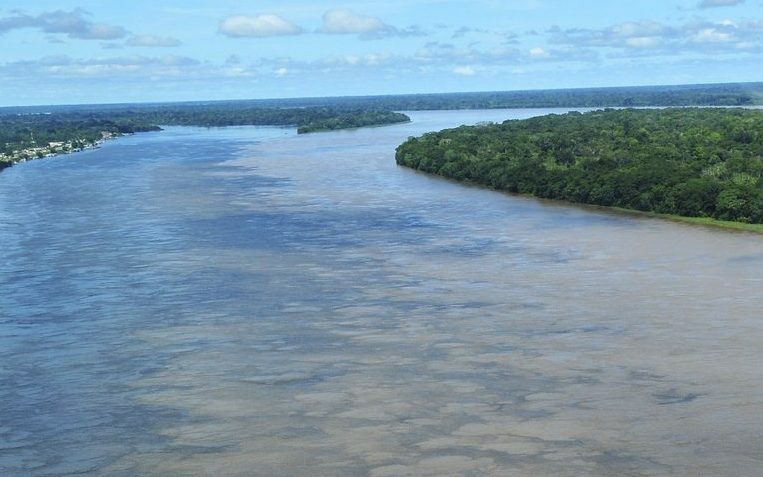 Finally, the Amazon is one of the wider and longest rivers in the world, approximately 6 5000 Km long. In 1540, Francisco de Orellana – a Spanish explorer, and conquistador – completed the first known navigation of the entire length of the Amazon River, which initially was named “Rio de Orellana”. During this trip, whilst crossing the Tapuya territory (on the West part of today’s Brazil), the boat was attacked by the Indians. 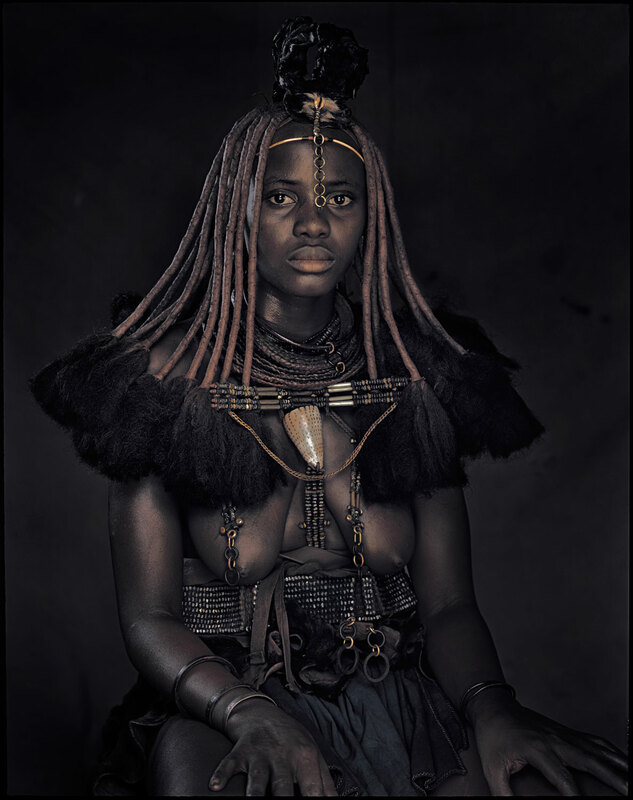 As customary in this tribe, the women of the tribe fought alongside the men. Orellana, impressed by the courage of these women, named them Amazonas, a derivation of the mythological Amazons, from Greek legends. 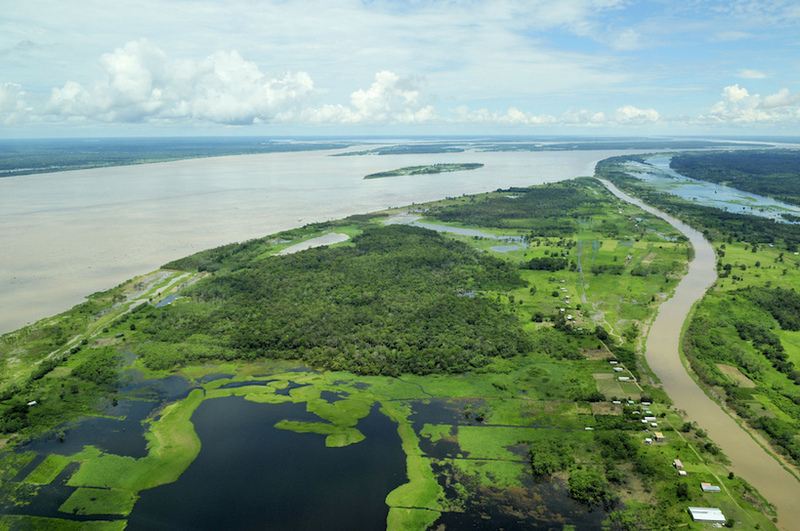 A few thousands of years ago, the Amazon River flowed west-ward instead of east-ward, as it does today. The rise of the Andes caused it to flow into the Atlantic Ocean. Between 2010 and 2013, 441 new florae and animals species were discovered in Amazonia. 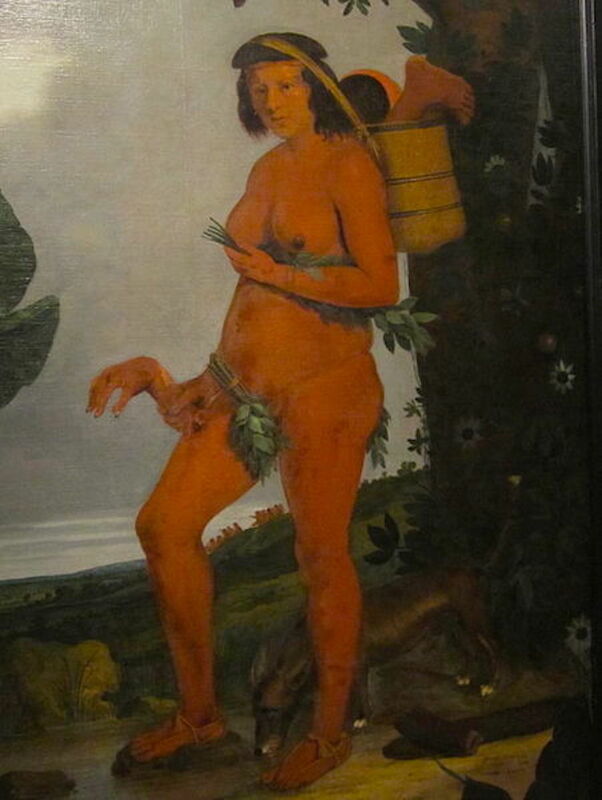 It’s hard to imagine the diversity of the wildlife there. For instance, more than 2,5 million species of insects live there. 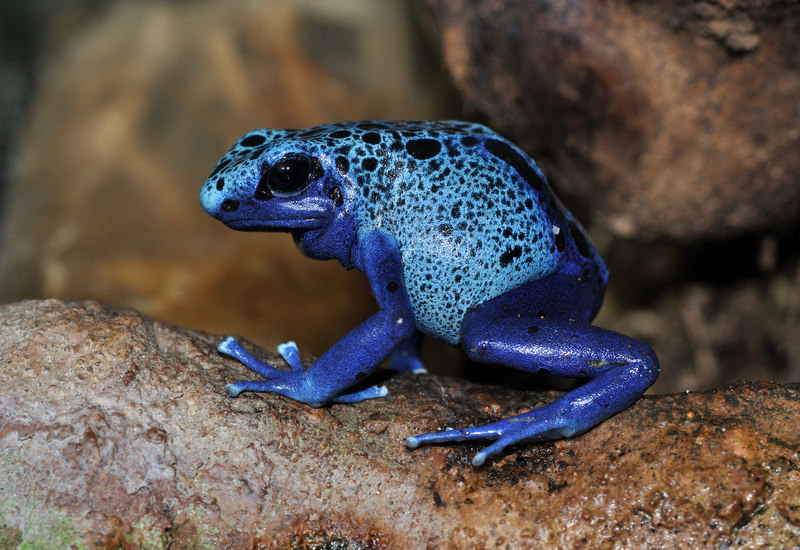 Among the famous species, we could mention the Jaguar, the Piranha, the Anaconda, but also the Poison Dart Frog. This little frog (not even 5 cm long) produce a very deadly venom. Each frog contains enough poison to kill 10 humans! 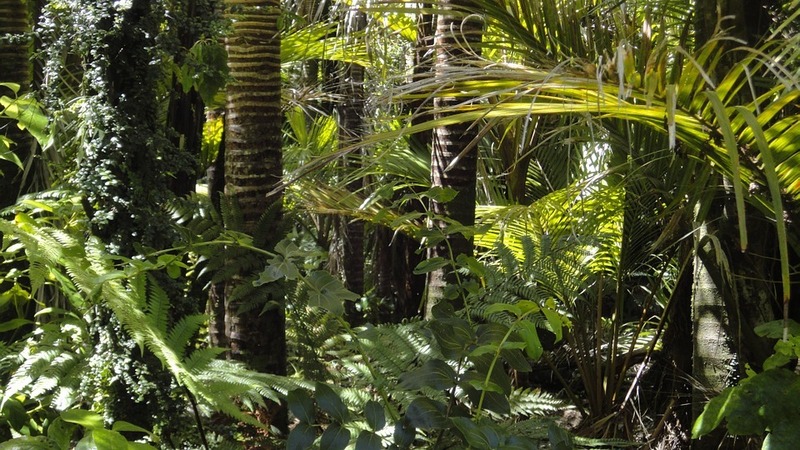 25% of pharmaceutical products are made from ingredients from the Amazon rainforest. However, less than 1% of trees and plants have been tested by scientists. Preserving these trees could allow us to find ingredients to cure some deceases. 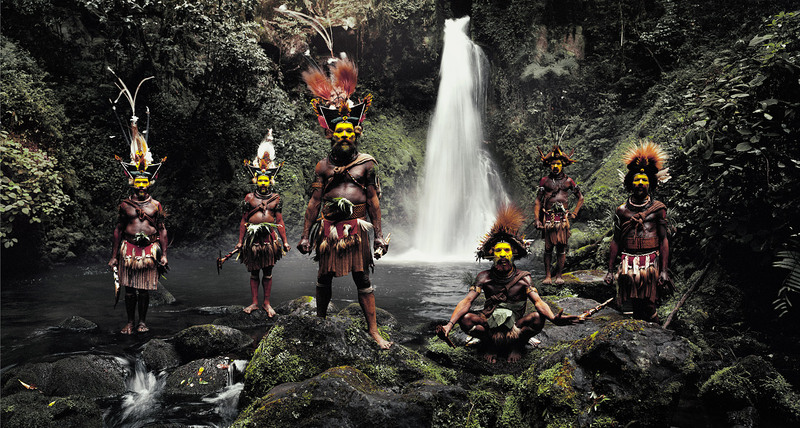 More than 50 untouched tribes have been counted in Amazonia, mainly in Brazil. However, some parts of the rainforest remain unexplored. 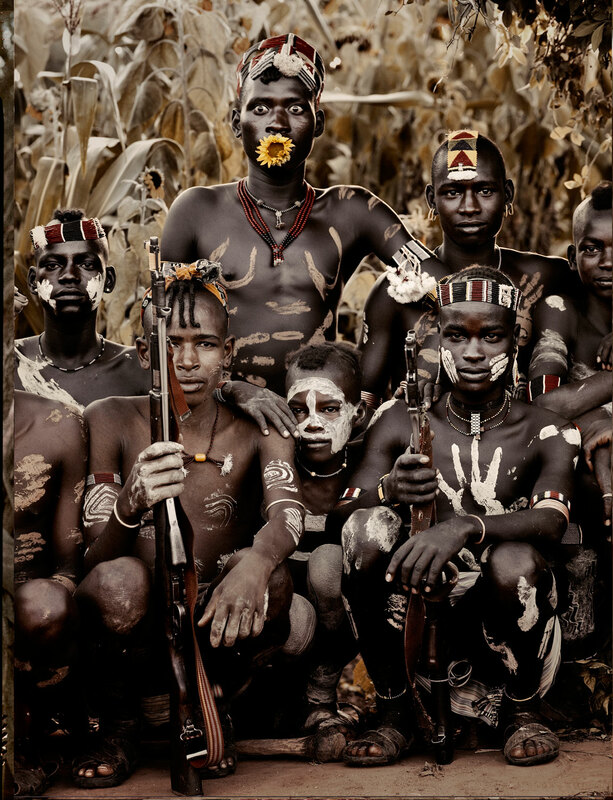 Protecting this forest means also protecting these people. 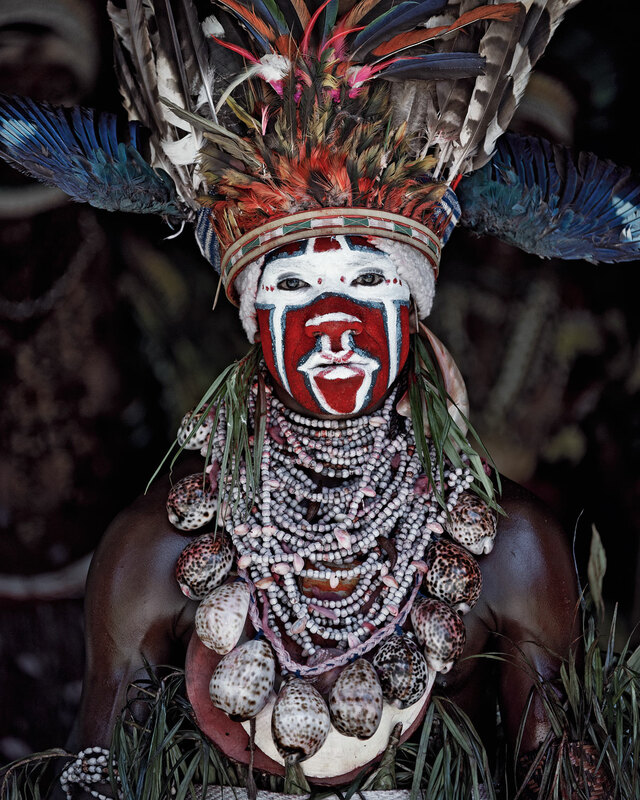 We wrote an article about untouched tribes around the World, check it here! Around 17% of the Amazon rainforest has been lost in the last 50 years, mostly due to forest conversion for cattle ranching. Deforestation in this region is particularly rampant near more populated areas, roads and rivers, but even remote areas have been encroached upon when valuable mahogany, gold and oil are discovered. Different elements allowed to reduce this danger in the last 10 years (pressure of NGO, new protected areas, recognition of indigenous territory, improved law enforcement). However, the situation is still critical, and a surface equivalent to 7 football fields is deforested every minute. 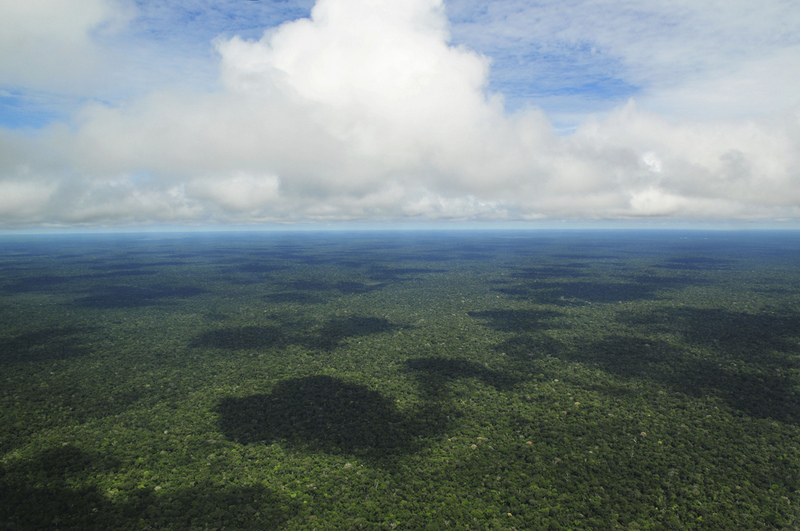 The destruction of the Amazonia is not unsalvageable; we can all still act to save it. The NGOs WWF and Adventure Life give, for instance, some tips to help protect the Amazon with small daily actions. https://mytravelmoment.com/wp-content/uploads/2017/03/Amazonia_boliviana.jpg 959 1440 My_travel_moment https://mytravelmoment.com/wp-content/uploads/2017/02/logo11.png My_travel_moment2017-03-30 07:34:322017-04-07 17:24:51Amazonia: Did you know...? Mirrors, water, lights… Sometimes these elements offer some amazing reflection effects, opening doors on a poetic World. It takes a lot of patience, and a bit of luck for the photographs to capture these temporary moments, but the result is worthy. 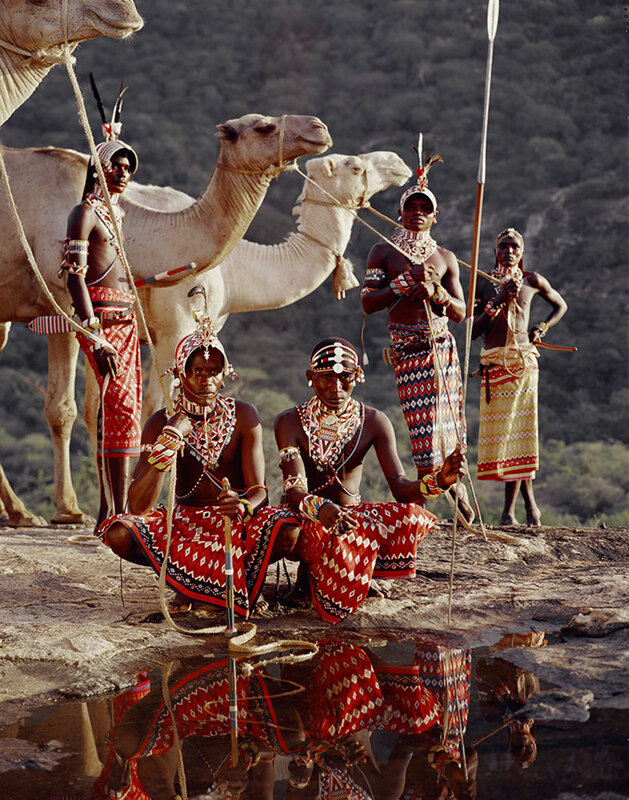 Enjoy some reflection pictures taken around the World. This pic just got won a prize from the Official London Eye facebook page…Cheeky lads! Reflection in water makes it look like sci-fi air docks over a gas planet. Mt. Fuji at sunrise. Photo by Noriko Nagaiwa. Quite impressing, no? 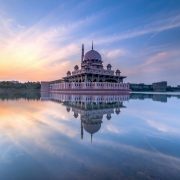 Any places in the World that you would like to see captured through a reflection game? 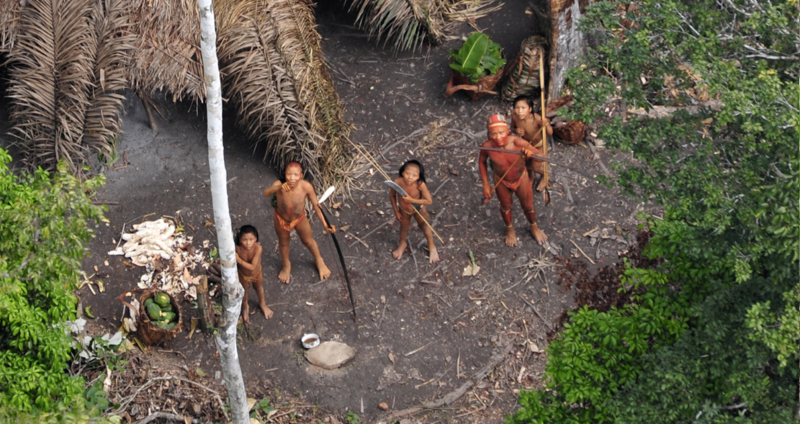 There are, around the World, more than 100 uncontacted tribes. 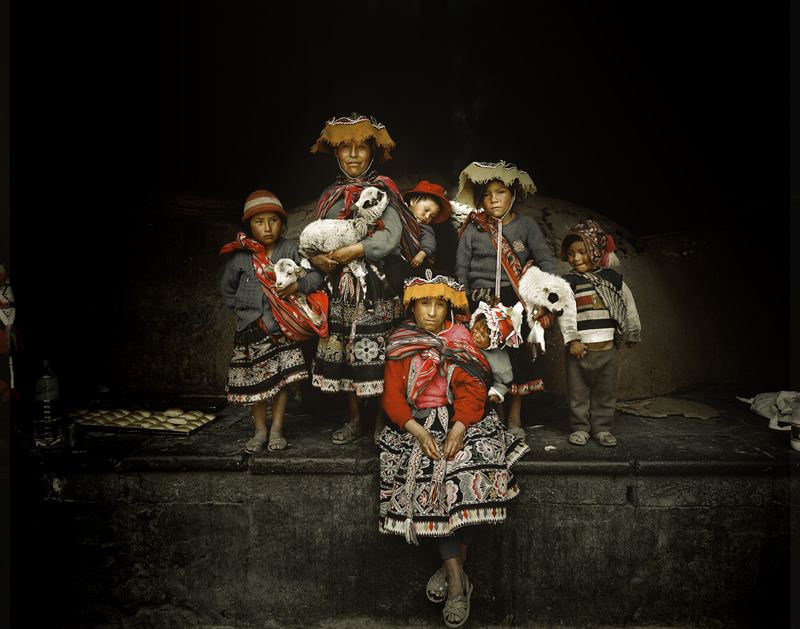 Most of them live in South America or in Papua New Guinea. 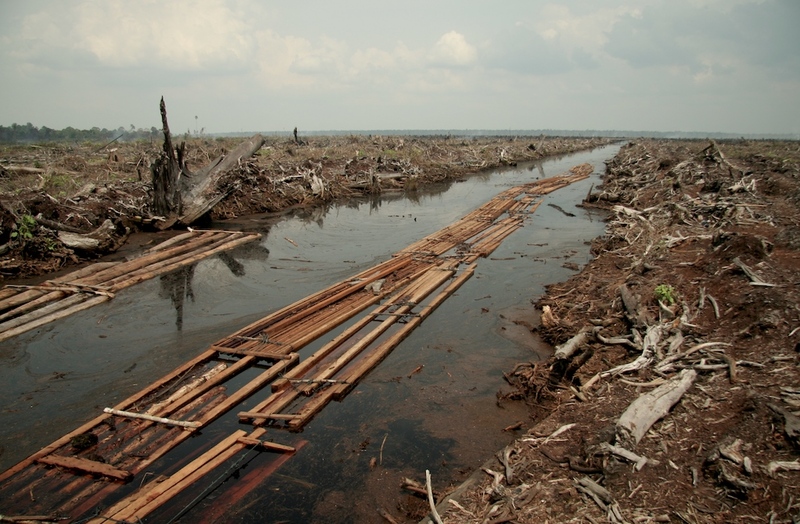 Some of them see today their existing threatening by the deforestation and the development of industrial activities. 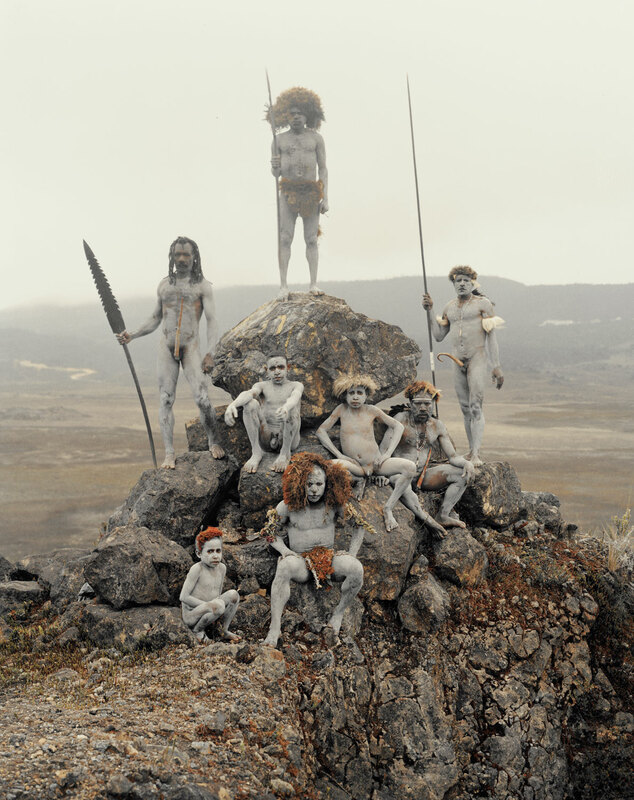 The anthropologist José Carlos Morales fought for the recognition of the right to exist to some of these tribes living in South America. 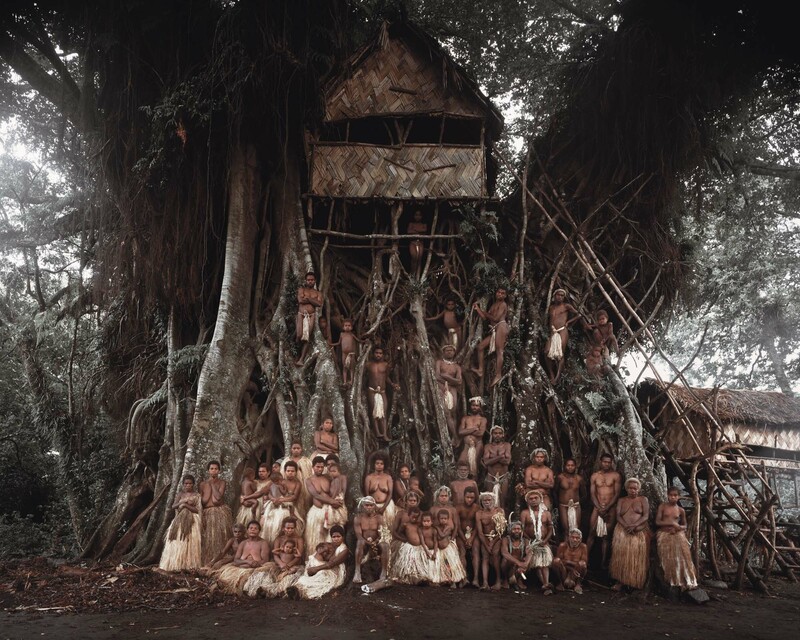 Located in the heart of the Amazon forest, – an area rich in resources – it is easier for some Governments to deny the existence of these tribes and then harvest their lands for their profits, even if this endangers the life of the local tribes. 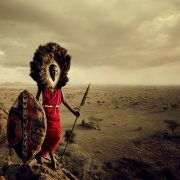 Protecting these tribes, fully-fledged member of the humankind, without destabilizing their lifestyle is a real challenge. 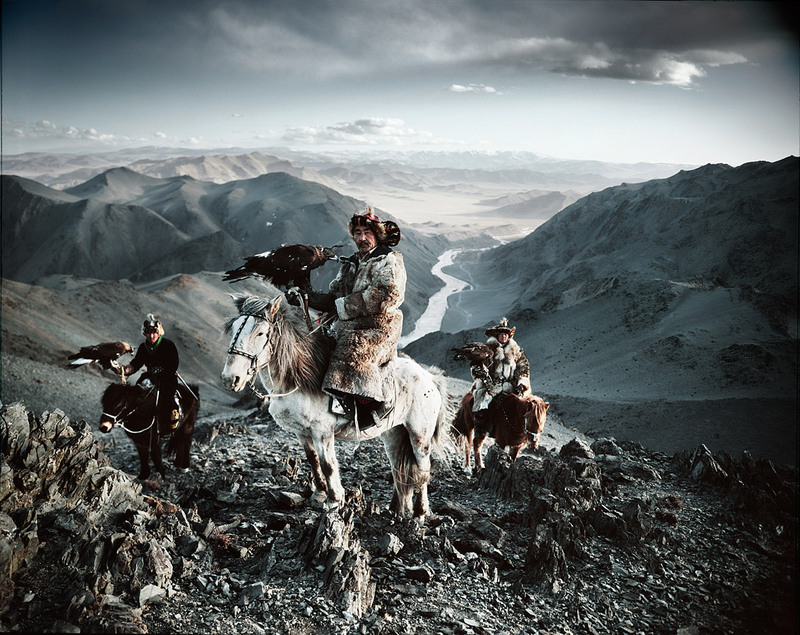 The aerial footage could provide significant evidence of the existence of these tribes, without interfering with their life. 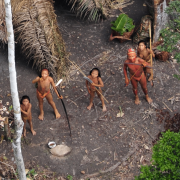 The video below is the first ever aerial footage of an Amazonian Indian tribe. 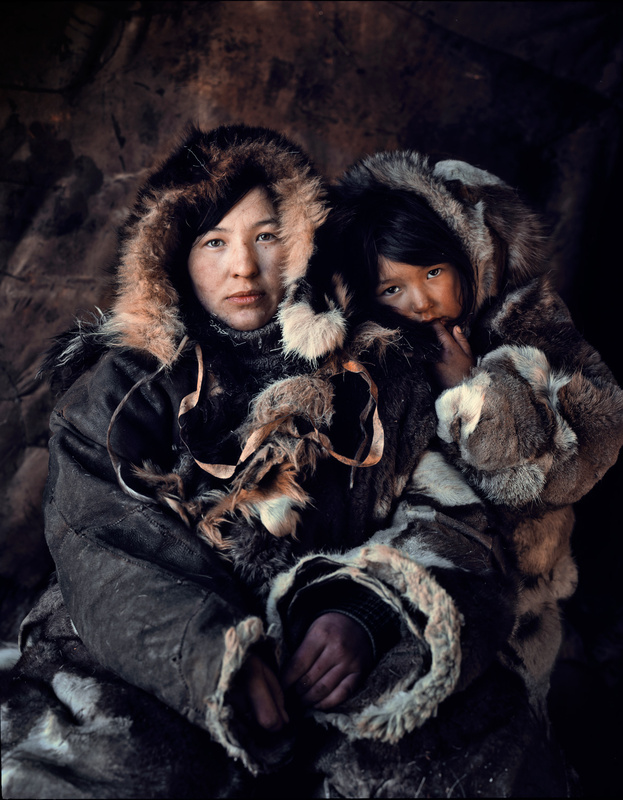 The organization Survival International is a global movement fighting for the recognition of tribal peoples’ right. Don’t hesitate to have a look at their website. 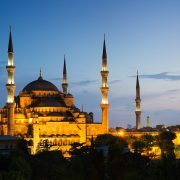 Interested in articles related to South America? 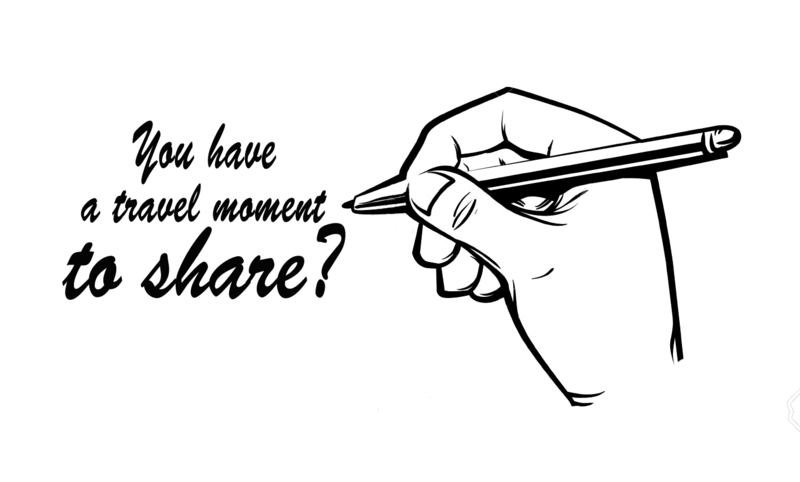 Find here some travel moments experienced on this continent!